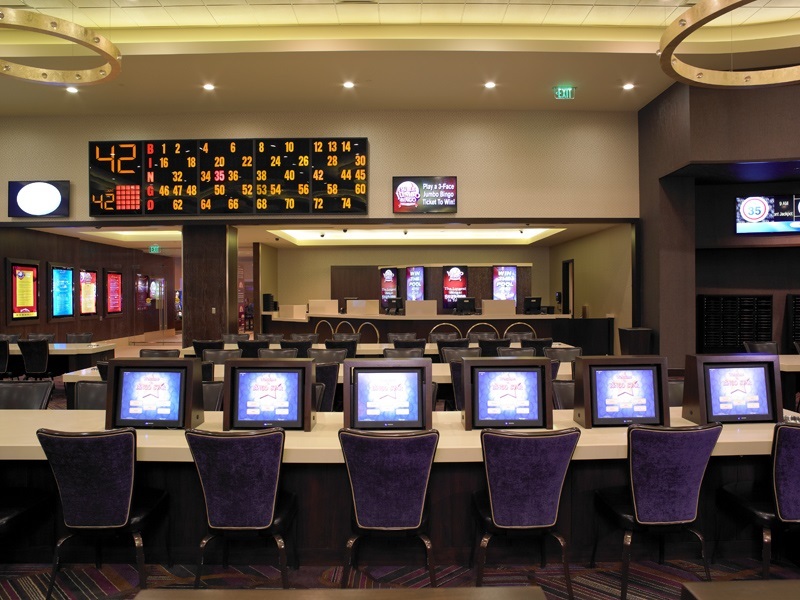 Not only does our gaming floor have some of the loosest slots and best value table games in town, but we also host amazing gaming promotions throughout the year. Each month, we offer exclusive deals on gaming, entertainment, concerts and so much more! Are you a big fan of video poker? If so, you’re going to love our huge selection of video poker games, which include all the classics and the very latest editions. We have all the game versions, all the game cabinets and the best paytables in town! One of the most popular casino games of all, a trip to Vegas wouldn’t be complete without at least one bet on a slot machine! 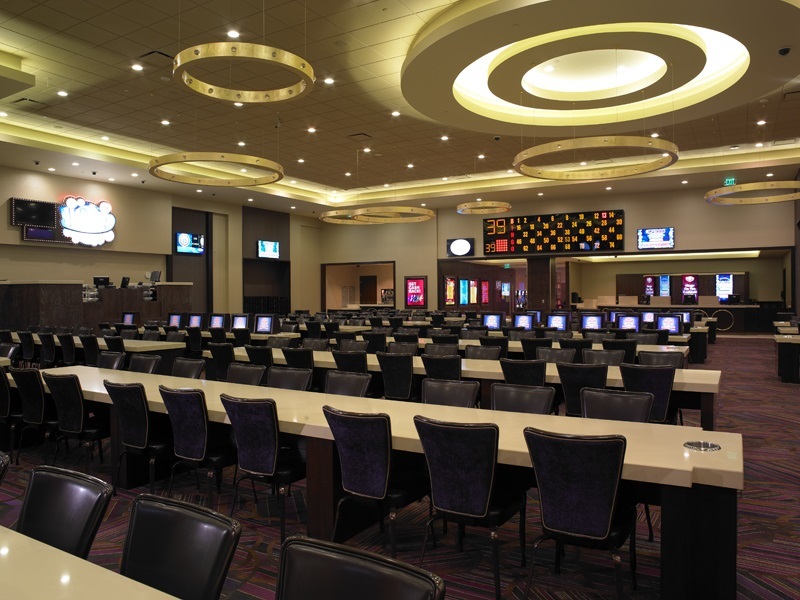 And fortunately at Green Valley Ranch, we have more than 2,200 of the best paying slots in Henderson. From penny slots to high limit machines, we have slots covering virtually every theme and budget imaginable. Let’s not forget about our extensive tables games. 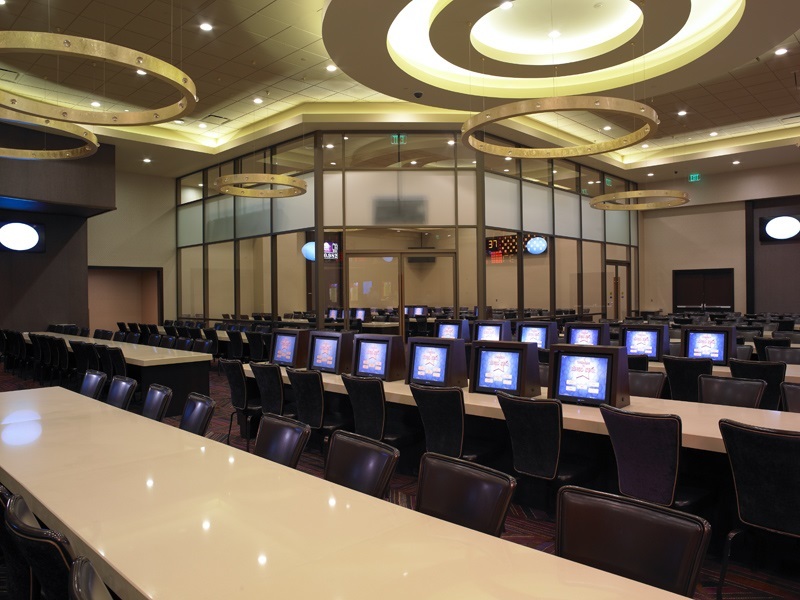 Over 40 exciting table games including Blackjack, Pai Gow poker, Craps, Roulette, and Midi Baccarat. Come in and try your hand - the odds are in your favor! 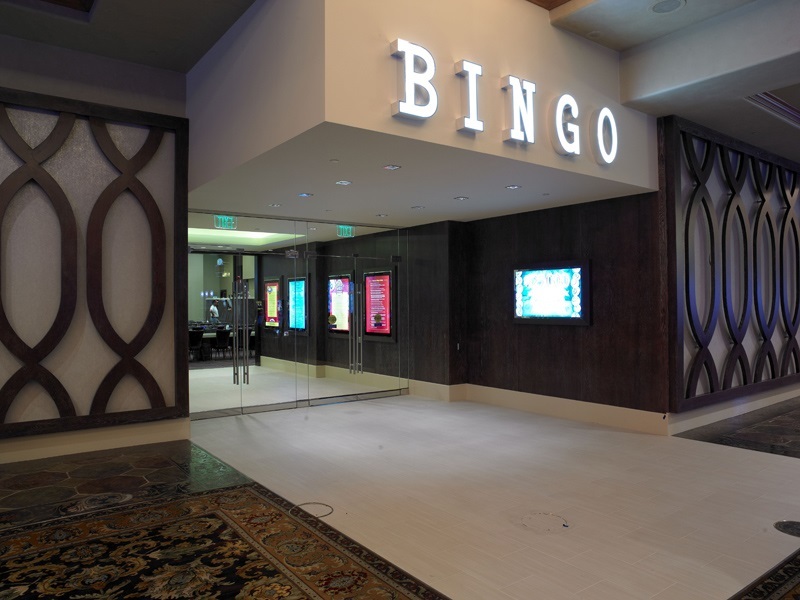 Forget the local bingo hall – bingo in Las Vegas is where the bingo magic really happens! 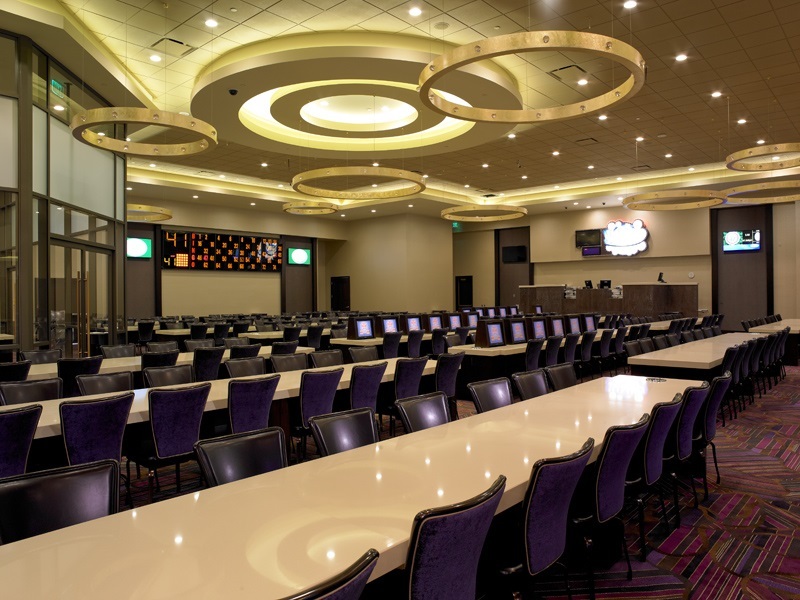 Green Valley Ranch Bingo is the newest bingo room in Henderson, with 401 seats featuring a variety of exciting games, large jackpots, and electronic specials. Sessions are played daily on the odd hours from 9 am through 11 pm. Between the Grand Cafe and the Poker Room. We welcome professional poker players, keen amateurs and the novice to our exclusive poker room. 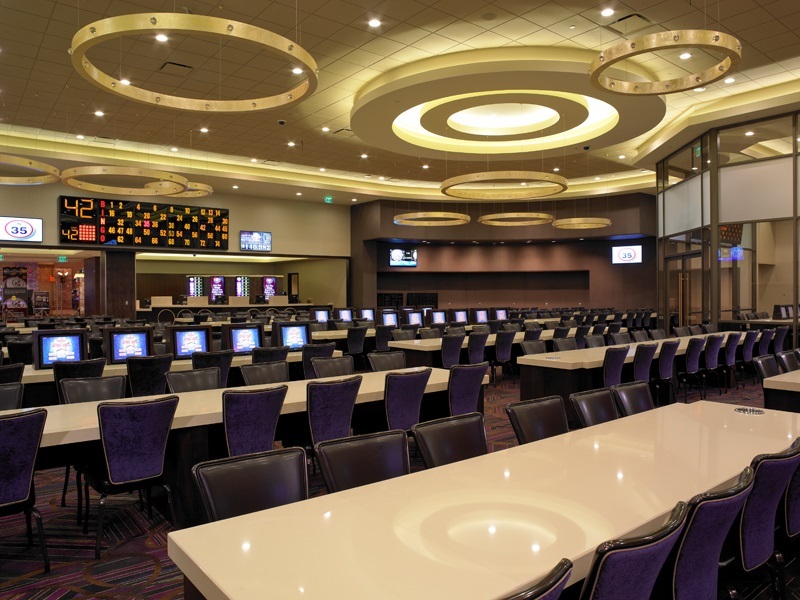 Always one of the most popular table games in the house, Green Valley Ranch's poker room features a variety of tables offering Texas Hold 'Em, Omaha, and more. Games are hosted 24 hours a day, seven days a week, so come on by whenever you want. Playing your favorite games is easier than ever. No hassle! And for your convenience, the Green Valley Ranch credit application is just a click away. For more information, please call (702) 617-7403 or (702) 617-7401.